During the extraordinary summit of the Council of Europe, starting on Wednesday, the head of the British government intends to try to postpone the date of the United Kingdom’s withdrawal from the EU on 30 June. 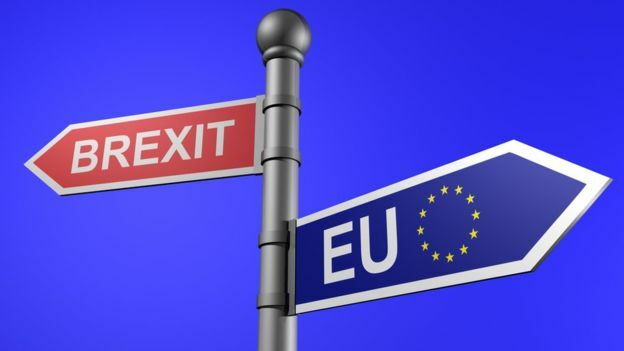 However, many EU countries do not believe that by that time the UK will be able to solve its own political crisis, so this date seems unlikely. The British House of Commons has already rejected an agreement concluded by Prime Minister Theresa May on the withdrawal of the United Kingdom from the European Union. If the EU does not agree to another Brexit transfer, the United Kingdom must leave the Community without a contract this Friday. In turn, the Council of Europe notes that if Teresa May wants to postpone the deadline only until the end of June, the Union will not encourage this action, which imposes a much more distant date. Brussels hopes that at this time in London they will decide to remain in the customs union and the single market, which means “Brexit soft version”. Perhaps time will solve the problem associated with the release of the United Kingdom, because a referendum will be held, the results of which, as many point out, will be useful for Brussels.